Hey I was wondering if you have any tips on healing tendons and tendonitis? How's hgh with helping those issues? Sorry man I thought you owned n2bm for some reason. Hey man long time no talk. I put an order in on the 18th and see a shipping label got created, but I don’t see that it has been shipped yet. Any way you can check on this for me and see if it just got overlooked somehow? Thanks brother hope all is well. Did my first run of SARMS. Followed your recommendation and saw and maintained a nice bit of mass. Any idea if SARMS1 will be having another Black Friday special? Also what are your thoughts on using SARMS as contest prep only? No other gear. I ask as I've had bad luck with other suppliers so lucky point to go nutrition and SARMS only. Well those and 240 mg of test cyponate weekly. For the record I'm 6'2.5, 265, 50 inch chest, 20 inch arms and a 37 inch waist. I'm looking to lean out more than anything but also looking to minimize muscle loss on reduced calories. I know your in box is filled to the brim so I appreciate you taking the time to actually reply. hey Dylan, was wondering if you can help me with something? 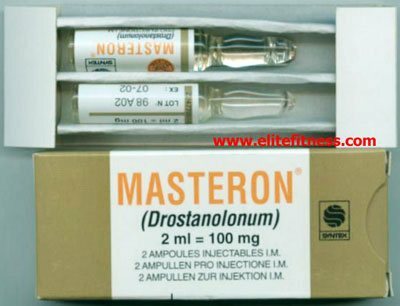 I will be using a mix containing Test E, Tren E and masteron E which has 100mg of each per 1mL. what's the best dosing for this mix? and what's the best AI i should use on cycle? As for the PCT I really don't know which one to take, clomid or nolvadex or aromasin? I will also be including caber on cycle @ .25mg E4D is this right or wrong?? you want to do a cycle for me with sarms? My only problem is with sleep. drugs that get the sleep the night is not possible. objective, maintain muscle mass and do the least possible harm to my health. and make a bridge cycle sarms after my cycle. but with full protection. I am 46 on trt 100mg a week but l am planning on blasting with deca winstrol and test.